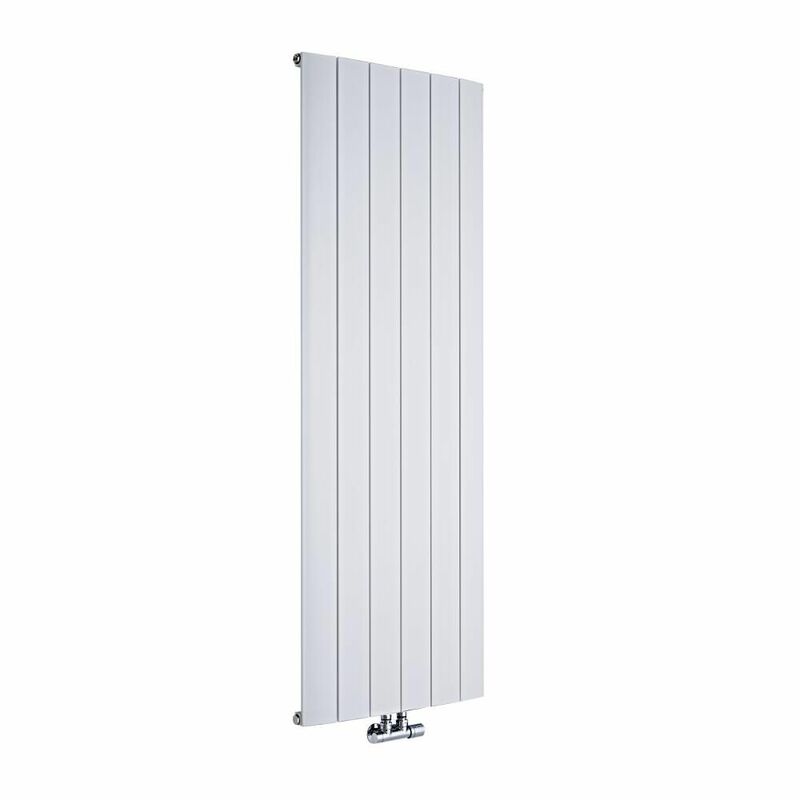 Aurora - White Aluminum Vertical Designer Radiator - 63" x 22.25"
Arch - White Hydronic Heated Towel Warmer - 60.25" x 23.5"
Revamp your home’s interior with the Aurora 63" x 22” vertical designer radiator. 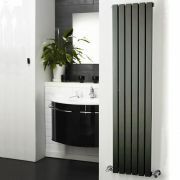 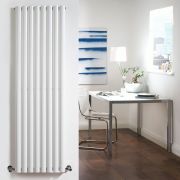 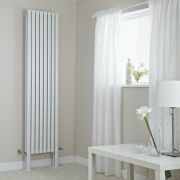 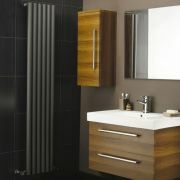 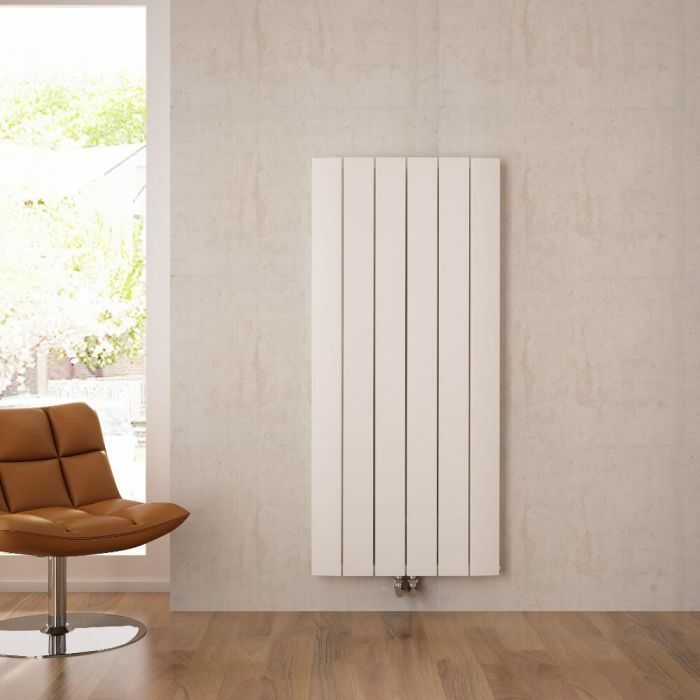 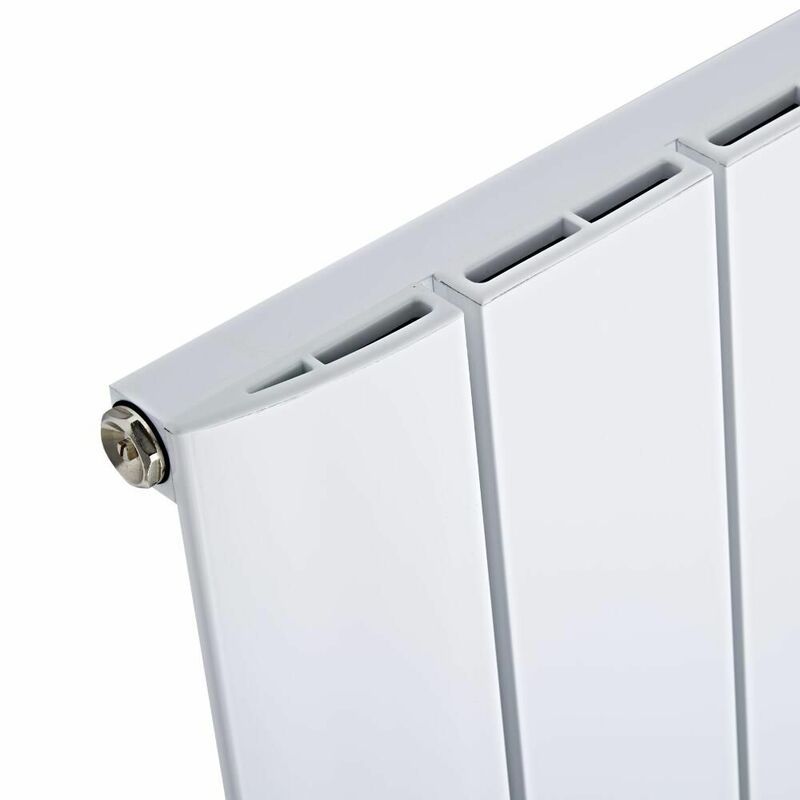 Perfect for creating a contemporary look, this designer radiator features a white finish and a space saving vertical design. 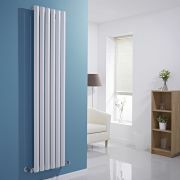 Made from quality aluminum, it produces an excellent heat output to ensure your chosen room is quickly transformed into a warm and inviting space. 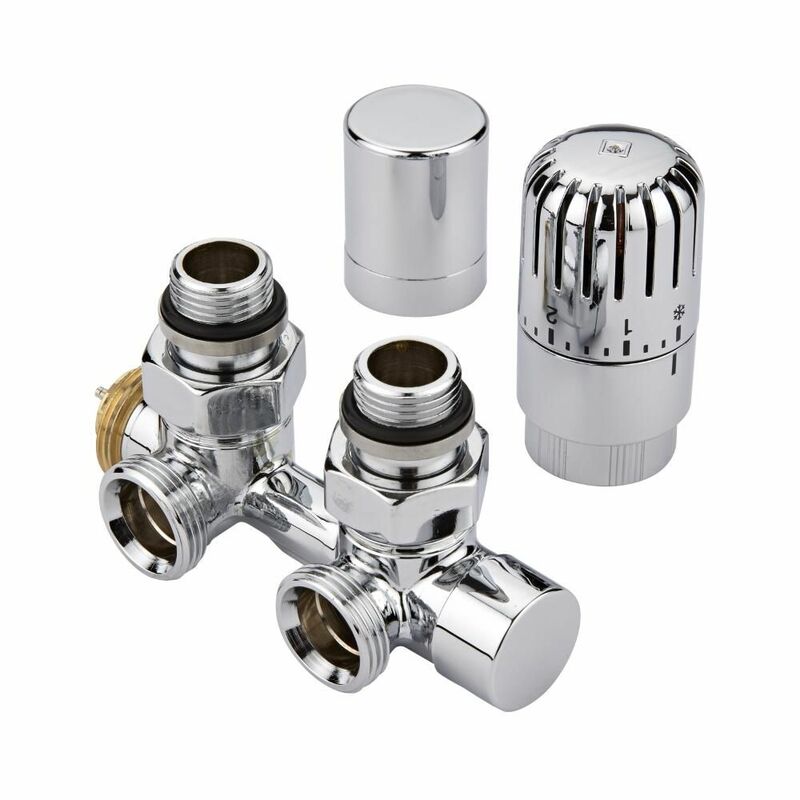 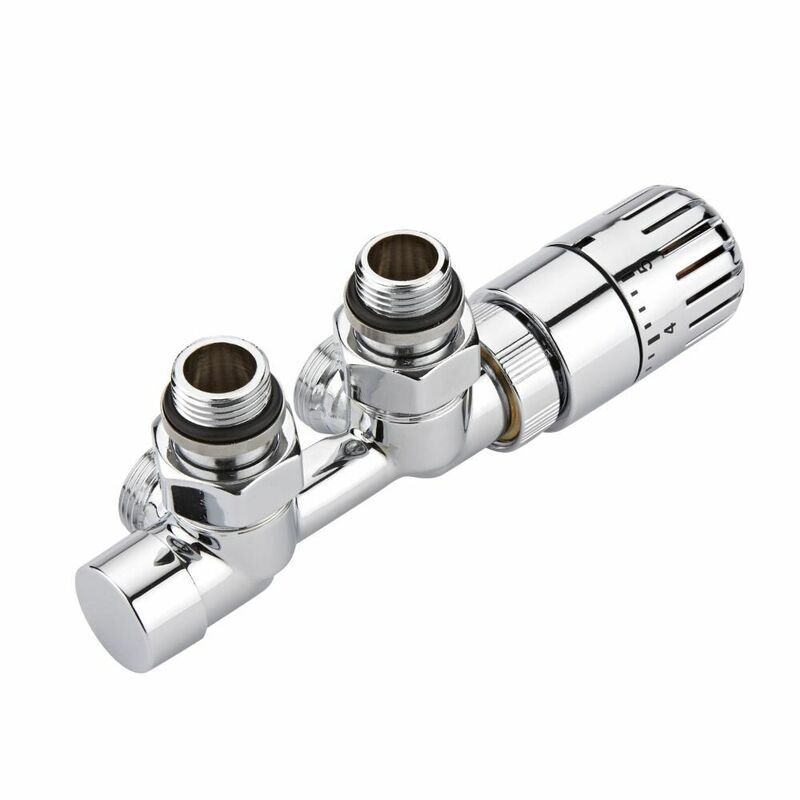 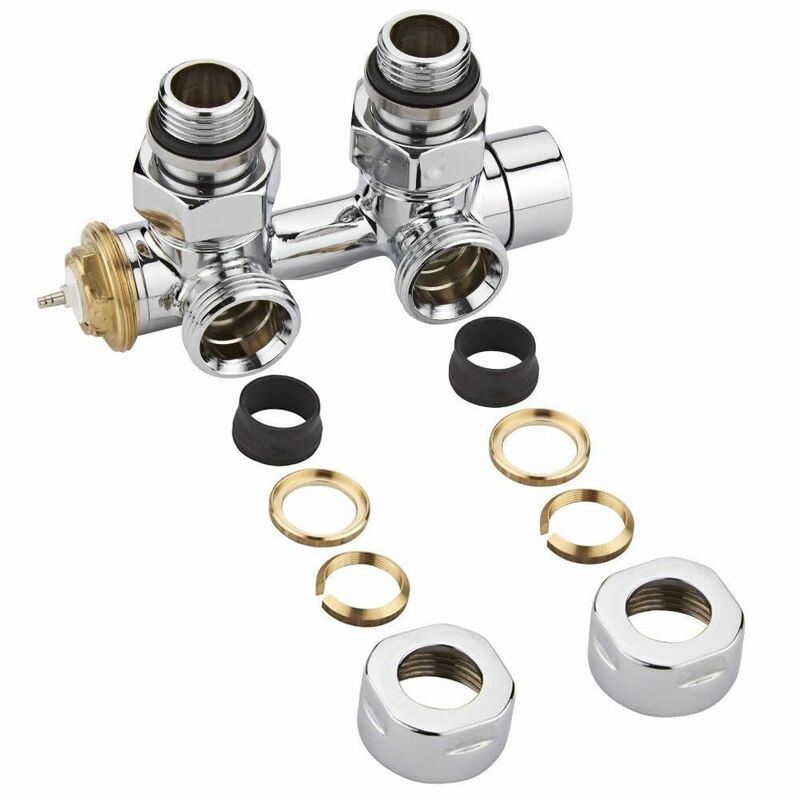 It comes with central connection radiator valves. 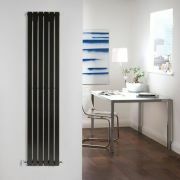 Revive - White Vertical Double-Panel Designer Radiator - 70" x 18.5"
Sloane - Anthracite Vertical Single Flat-Panel Designer Radiator - 63" x 14"
Revive - White Vertical Single-Panel Designer Radiator - 63" x 18.5"
Sloane - Black Vertical Single Flat-Panel Designer Radiator - 63" x 14"
Savy - Anthracite Vertical Single-Panel Designer Radiator - 63" x 14"
Edifice - White Vertical Single-Panel Designer Radiator - 70" x 16.5"
You're reviewing:Aurora - White Aluminum Vertical Designer Radiator - 63" x 22.25"